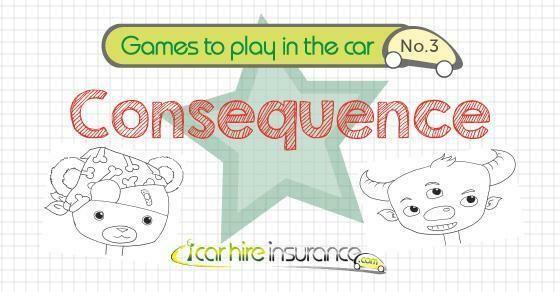 Let’s be honest, none of us relish the thought of a lengthy car journey…especially when kids are involved! Coming up with inventive ways of passing the time can often be a tedious and thankless task and playing the role of ‘Gamesmaster’ can soon turn to ‘Peacekeeper’. 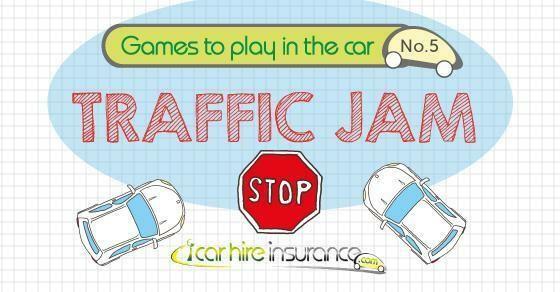 So why not take the hassle out of in-car entertainment by downloading our collection of games to play in the car? 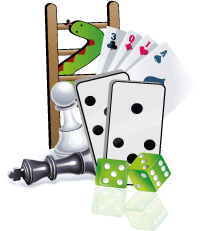 We have a number of great games for all ages. Simply take a look at the options below and click through to share, download or print your favourite. This game is a race to the finish. Each player starts by colouring the cars on their sheet different colours. Then, when they see a car matching the next car in their sequence, they move a step closer to the finish line. Simple! In this game players need to be on the lookout out for the images on our bingo cards. First one to find four in a row or four in a column win the ultimate prize….bragging rights! We’ve created 5 different cards with different images to make the game more interesting! 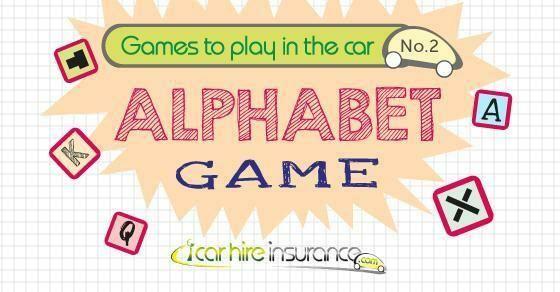 The Alphabet Game is great fun and really easy to play. Simply try and spot objects and places out of your window beginning with each letter of the alphabet .The person who collects the most letters or completes the sheet is the victor! 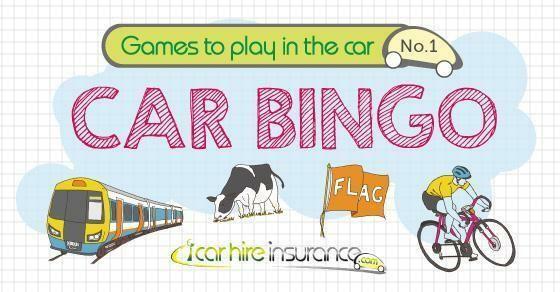 This is a game for car enthusiasts and budding petrol heads alike! 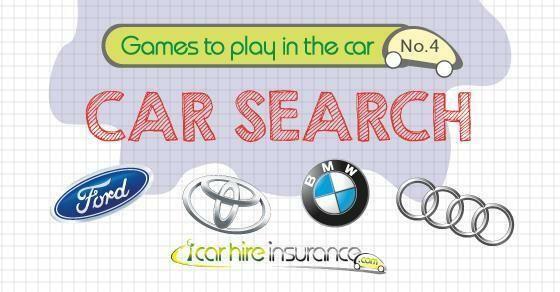 Keep an eye out for as many car manufacturers as you can & match them to the logos on the sheet. The player who collects the most of one car type or cross off all the logos on the sheet wins this one! Our take on the classic children’s game! Each passenger takes a turn of drawing a section of a person/creature’s body, folding the page as they go. Once completed, unfold the paper to reveal your creation…perhaps your very own “Princess-teddy bear-monster-duck”!